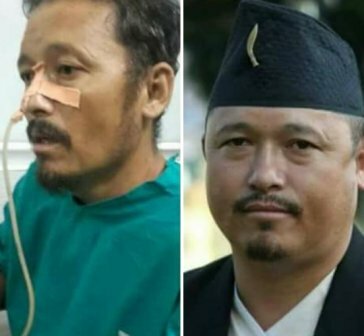 TNI Bureau: In a fresh trouble for West Bengal Government, Gorkha Janmukti Morcha (GJM) leader Barun Bhujel died at a hospital in Kolkata while in judicial custody. His relatives and friends have alleged that he was treated badly in police custody and sustained internal injuries as well as suffered from several ailments. Barun Bhujel, an elected Municipal councillor from Kalimpong was arrested four months ago during the GJM movement on charges of rioting and arson.